What’s the most polite way to alert other trail users of your presence? Most would say a bell of some sort (and not a shout or whistle). 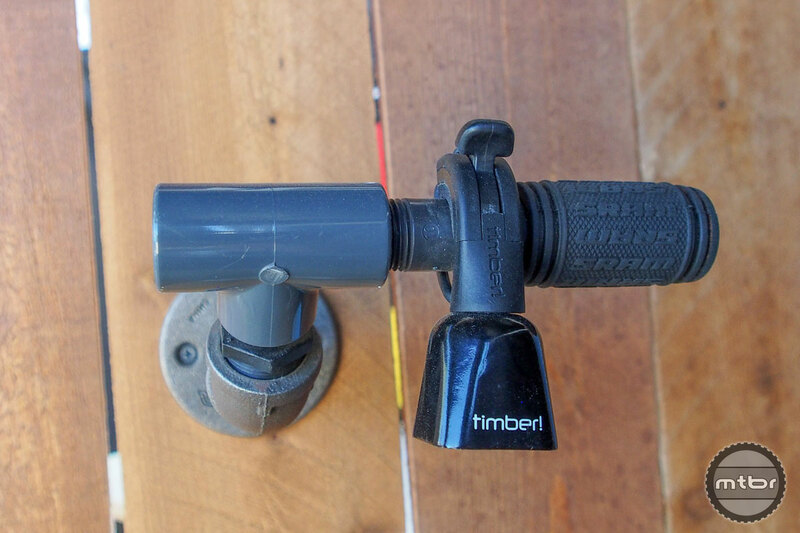 But you can make an argument that dinging a bell is the trail version of honking your car’s horn. So is there a better way?